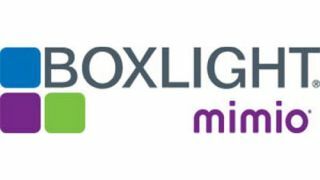 Boxlight is holding its second annual Boxlight STEM Day (#BLSTEM) in the United States and Latin America. On February 16, students from schools with a Labdisc portable STEM lab can join the company in a hands-on, inquiry-based learning event designed to help them learn critical STEM skills. This year, students in Latin America, Texas, South Carolina, Missouri among others will use the Labdisc data logger to perform experiments that examine the relationship between speed, time, and distance. For the activity, students will use the Labdisc distance sensor, which transmits an ultrasonic wave that travels through the air, hits an object, and then echoes back to the sensor. The Labdisc uses the time that passes between transmitting the sound and receiving its echo to calculate the distance.